December is a special month and we want to celebrate it with a special vegeatable: Puntarelle! They are the sprouts of a type of chicory widely used in Central and Southern Italy and very popular for its fresh and slightly bitter taste. 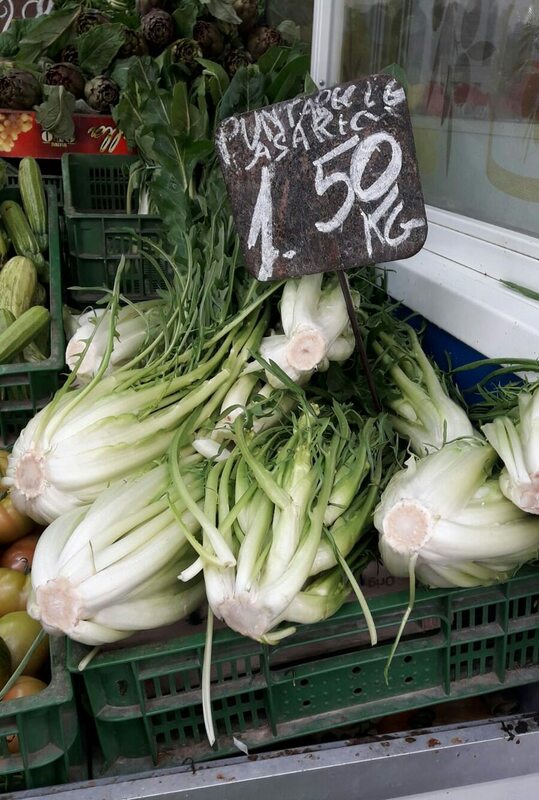 Here are some health benefits of this interesting vegetable as well as the recipe for the famous Roman Puntarelle Salad. This feature has been known since Ancient Roman times. 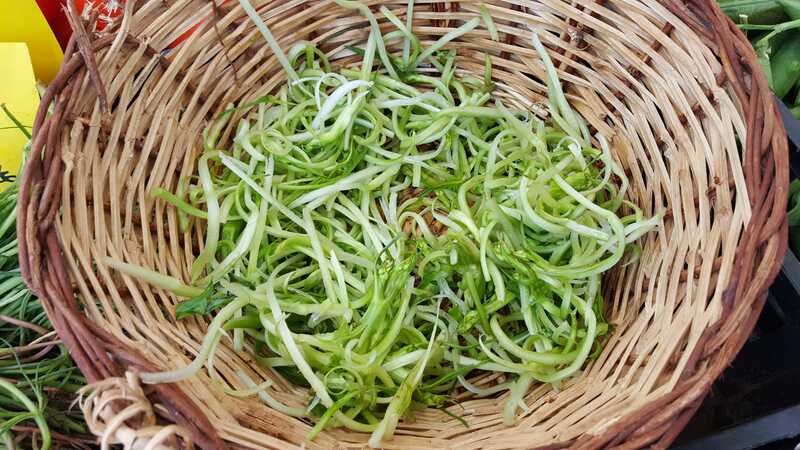 Puntarelle are rich with minerals, and this makes them very beneficial to our diuretic and digestion system, especially if eaten raw. 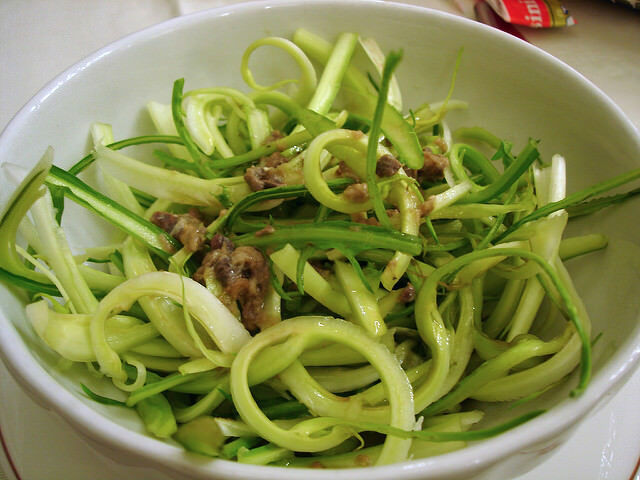 The antioxidant and detoxicant substances contained in Puntarelle help preventing eye disease and clean our body. 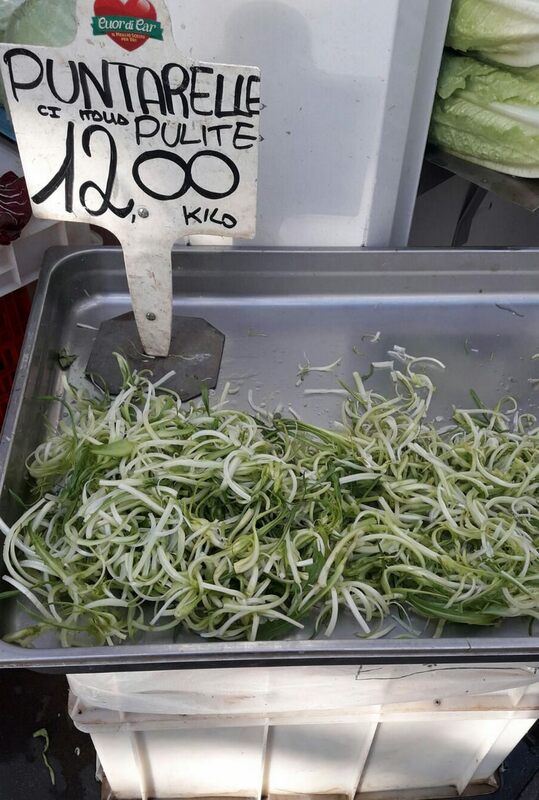 This is because Puntarelle reduce the absorption of cholesterol and glucose. In another bowl squeeze the garlic clove and mix it with the anchovy fillets, vinegar, oil, salt and pepper. Rinse the puntarelle and dress them with the sauce. Your Roman Puntarelle Salad is ready! Easy, right?